Some days back ago, popular game developers King brought the Candy Crush Jelly Saga game to Windows platform as a Universal game for Windows 10 devices. Now today their one of the addictive puzzle game Candy Crush Soda Saga has been updated. With this latest update company has added several new fantastic levels for gamers. 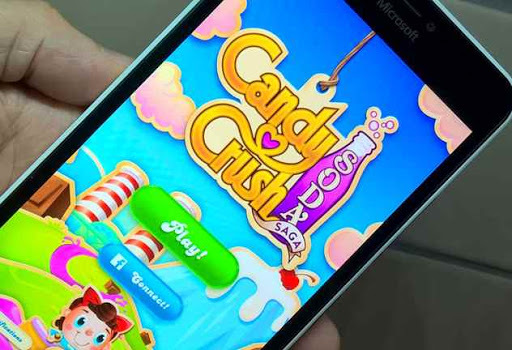 Candy Crush Soda Saga is the latest game from the creators of the famous Candy Crush Saga. More candy, divine combinations and new ways of challenging and full of purple soda and gummy bears game. Soda Candy Crush Saga is free, but some game items such as extra lives or movements are extra. 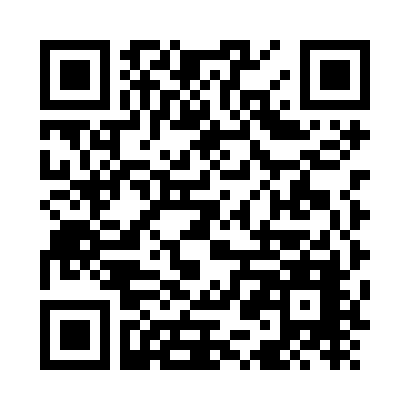 What's new in latest version. • New arrive packed levels sodaliciosas adventures! We've added more bubbles and a shower of fun for the holidays, so you continue your adventure in the magical kingdom of Candy. • Have you ever skied in the mountains of clubs?Well this is your chance.It will be sodalicioso! Wave your days pouring the bubbly soda!20 new levels are added for a total of 686 levels to enjoy in this entertaining game. Until now, if you haven't downloaded this addictive puzzle game, then you can download this game by hitting following link. Does our readers like this new levels, let us know in comment section below. Download Candy Crush Soda Saga.